The new arrangement with the city's authorities will come into effect after the 2018/19 race, which takes place later this month. 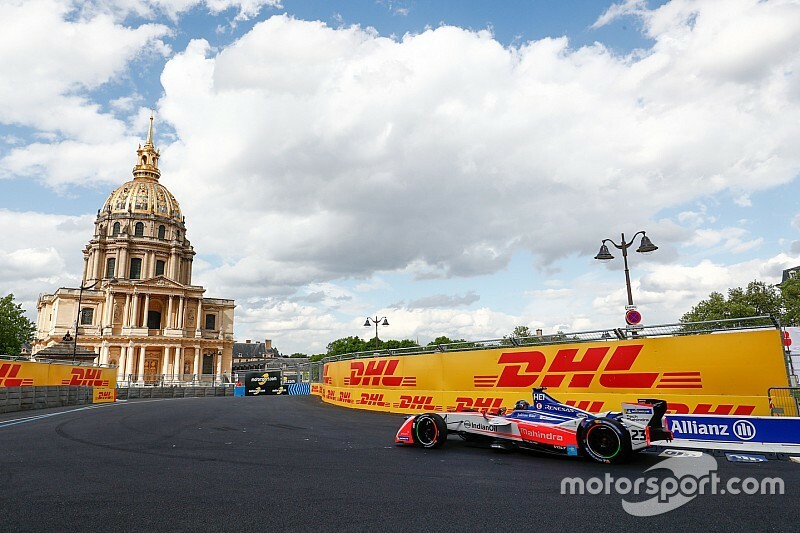 FE has raced in Paris since its second season, using a 1.2-mile track around the historic Les Invalides area of the city. 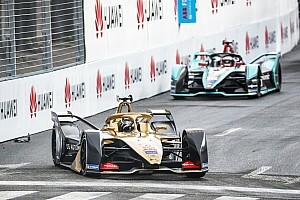 "[We have made a decision] in the latest meeting to extend Formula E for another three years," Agag said a press conference organised ahead of this year's Paris race. "So [including] this year onwards, we've got four years of guaranteed Formula E in Paris. "It really is great news. I'd like to thank Paris mayor Anne Hidalgo, the whole team from the city of Paris and all departments of the French state, which help us a lot. "[This assistance includes] security, the Invalides' soldiers, the seventh district, Rachida Dati [mayor of Paris's 7th district]. 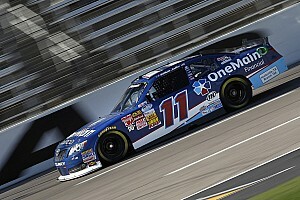 Everyone gets together to make the race successful." 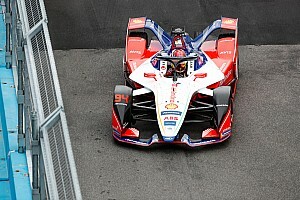 A different driver has won the Paris E-Prix in each of its three previous events. 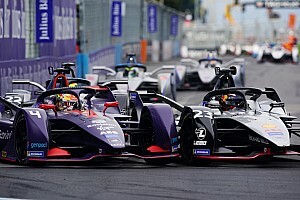 Lucas di Grassi won the inaugural race back in 2016 for the Abt Audi squad and was followed by Renault e.dams driver Sebastien Buemi triumphing in 2017, and Jean-Eric Vergne winning on his home streets last year for Techeetah.